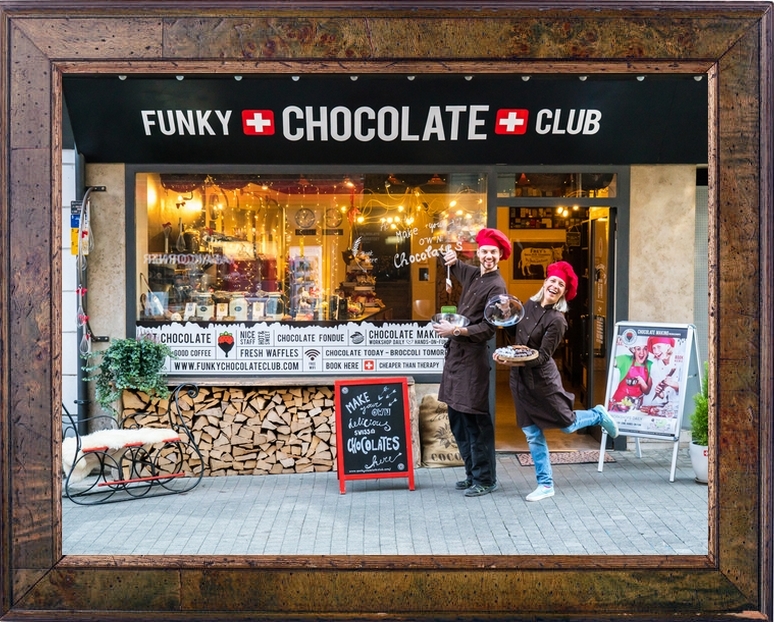 تم افتتاح Funky Chocolate Club لأول مرة في نوفمبر 2014. أدى حبنا وشغفنا بالشوكولاتة والحلم في بدء أعمالنا الخاصة بنا إلى هذه الفكرة المجنونة – دعونا نفتح نقطة التقاء لجميع محبي الشوكولاتة ، دعونا نشارك أسرار الشوكولاتة السويسرية مع المسافرين من جميع أنحاء العالم. على الرغم من أن صنع الشوكولاته يمكن أن يكون عملًا جديا للغاية ، فإننا نحاول أن نتمتع بأكبر قدر ممكن من المتعة مع جميع منتجاتنا. يرجى زيارتنا ودعنا نحصل على #chocolatewasted معا! and new business developer of Funky Chocolate Club😉. She likes to experiment with new flavors and you can often find her here long after closing time. Even with all her skills and experience her apron is still always covered in chocolate. 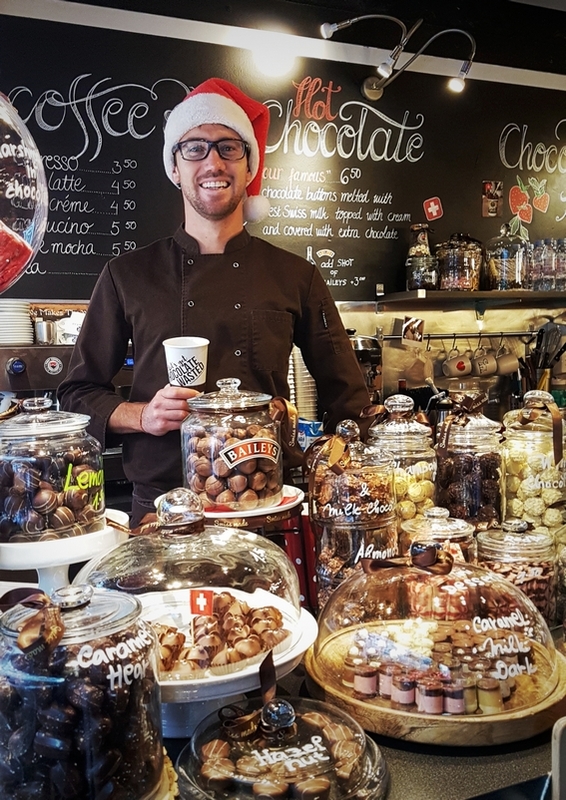 In April 2016, Vladimir, a fun-loving chocolatier with a passion for sport joined our team. He knows about soccer and hockey as much as he knows about crystals of chocolate. 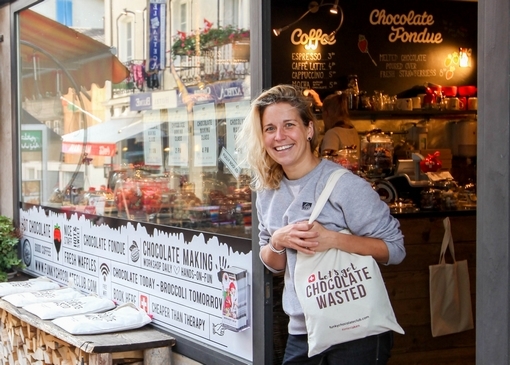 With a background in triathlon coaching he is now full-time chocolate making coach. See if you can pick where his accent is from. Dori is a perfect mix of European beauty and Swiss precision. She enjoys workshops with families and decorating chocolate bars. 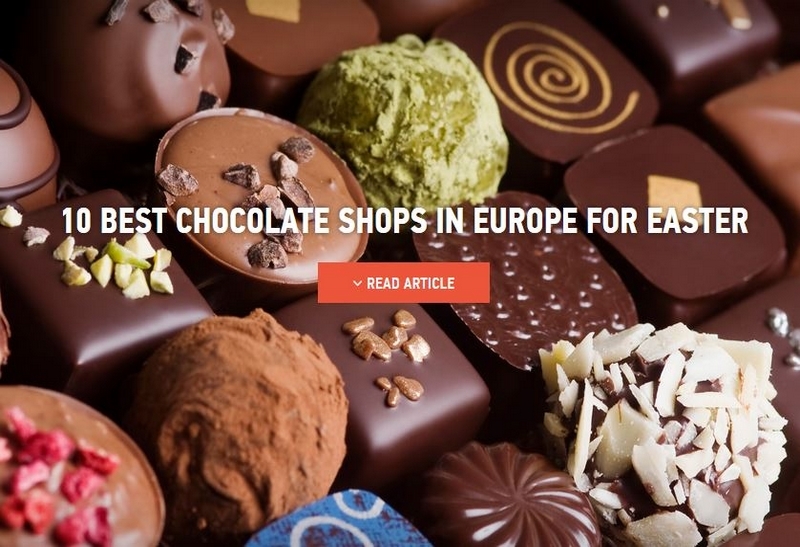 – would you believe she starts each day by eating yummy chocolate truffles? The Indian Bollywood megastar himself! Ranveer Singh joined the workshop during his visit to Switzerland in August 2016. Funky Chocolate Club featured on Season 2 of the International food show. 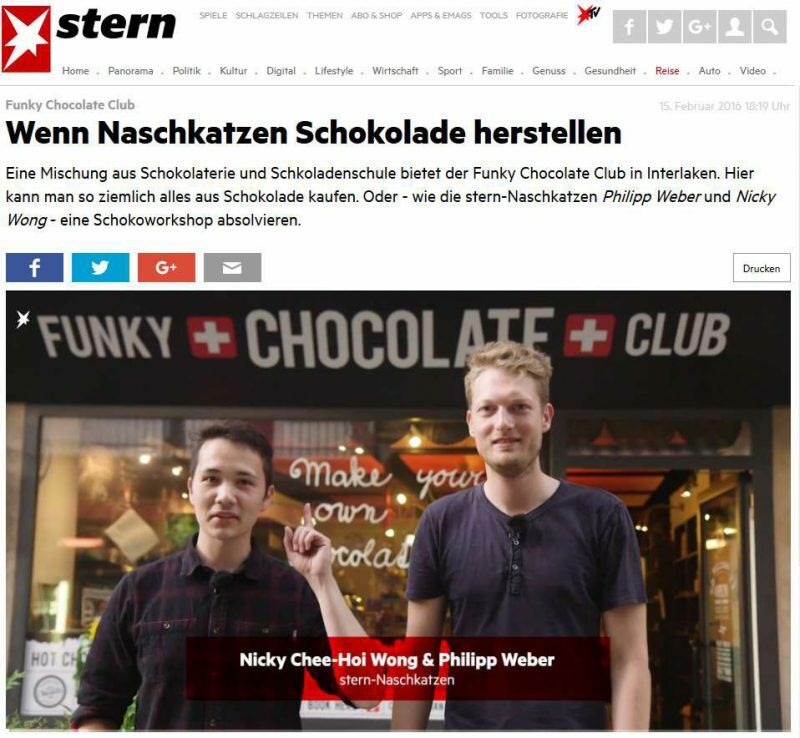 Sweet tooth’s Philipp Weber and Nicky Wong learn how to make their own chocolates! 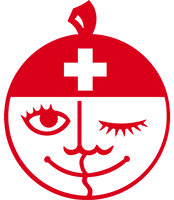 The world famous Balmers Hostel is said to be the “best party hostel in Interlaken”. 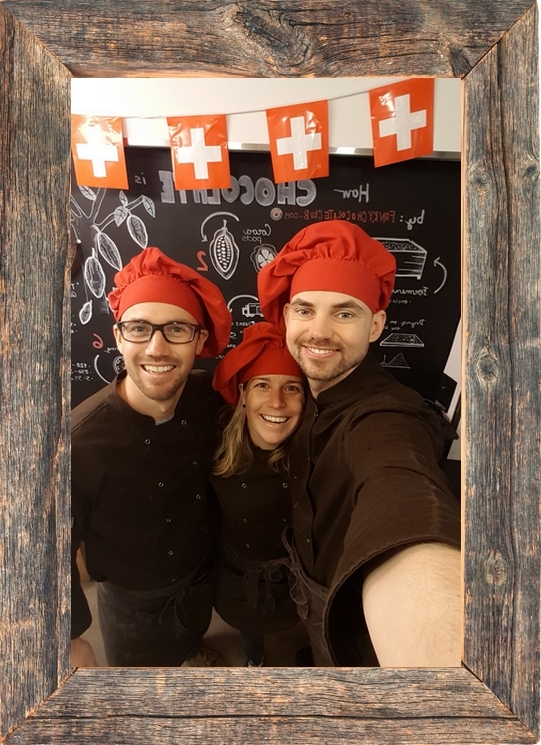 Balmers is an iconic place to stay in Switzerland and we recently had the pleasure of guiding them through the process of making their own Swiss chocolates! Vladamir stars in the soap opera Kahe Diya Pardes! “Shiv gets worried about Gauri because she goes missing from the cruise and requests Anurag to help him in finding Gauri. Gauri, on the other hand, goes into the Funky Chocolate Club and learns how to make chocolates. Mechwar explores Interlaken and presents to Lebanon the best places to visit when in town! 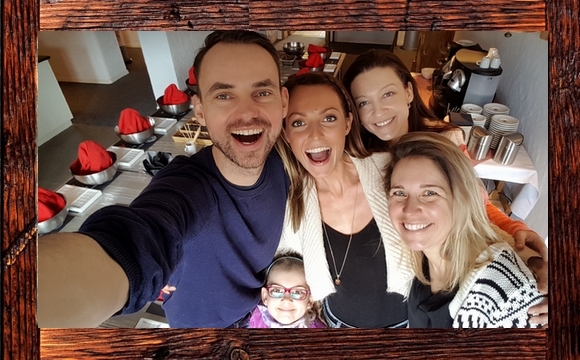 An in-depth story of one blogger’s journey through Switzerland and her experience with Funky Chocolate Club!